Did you know that underneath every single sparkle that you see on the surface of the sea, there is a mermaid hiding? No I didn't either. But this, my children inform me, is an actual fact. The little stories they create together from the simplest of things are truly the stuff of wonder and innocence. And I know, that as long as I live, looking at sunshine sparking on the sea will always hold a little more magic for me now. These two continue to amaze me in every single way. It feels like every month I think their relationship is more amazing than it was the month before and that they can't possibly get any closer, and then somehow they do. It really warms my heart how many people say that their bond really seems to come across in my photographs, and it makes me proud too, because I worry so much that I can't possibly ever do it justice. 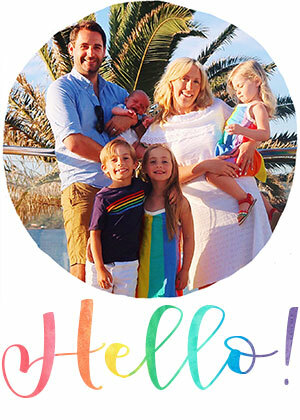 This month we found out that the new addition joining our family in the Autumn will be a little girl, and it really struck me in the build up to finding out how strongly our beautiful boy was rooting for another sister, while our beautiful girl wanted another brother. We had expected them to want a new sibling of their own gender, but now I think about it, it speaks volumes about what they think of each other that they wanted another one the same as they already have. Our soon-to-be-big-sister has already happily converted to 'team sister' and adorably talks about "her baby". I can't wait to see the new and different bond she'll get to have with her younger sibling; she's such a mini mummy that she really was born to be somebody's big sister. And our big grown up boy talks about his "sisters" already...! The other day he snuggled up with the beautiful girl and me and simply said that he was going to read a story to his sisters. There may have been a few mummy tears as he read the book aloud to his sister and my bump. He really is the best big brother on the planet, and my girlies are so lucky to have him. And so another month passes and we are half way through this year's Siblings project. June is my favourite month of the year, not least because it's my birthday month, but also because it really signals the beginning of summer. 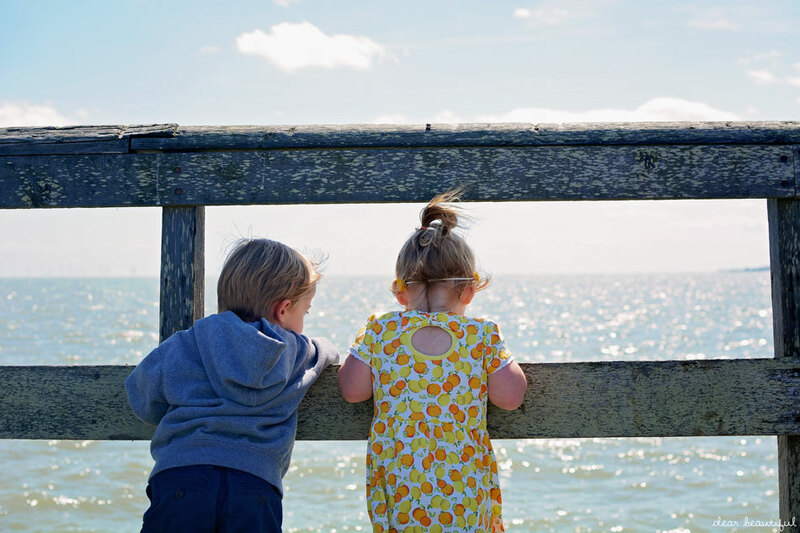 We're on the countdown now to preschool breaking up and then eight weeks of sibling adventures ahead of all the changes that September, and then October, will bring. I know one thing is for sure, getting to watch these two together each day is going to make me one very happy lady, and I just know that the summer is going to fly by in a blur of fun. 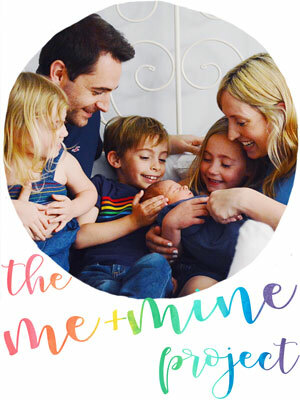 I can't wait to see all the Siblings photos linked up this month, and I know my cohost Carie will have something lovely to share with you all over at Space for the Butterflies, because it's impossible for her not to with her three little cuties. Beautiful photos as always and I love that your beautiful boy is already so protective and loving towards both his sisters. Love the glimpse into their wonderful imaginations that you give with their comment about mermaids hiding under the sparkles of the sea - love that thought. Congratulations on discovering that Flump is a girl and glad your beautiful girl has converted so quickly to team sister - your two beautiful ones sound so loving that I am sure they will be beautiful big siblings when your new baby arrives. Thanks for hosting. It sounds like they are both going to be absolutely brilliant big siblings, how exciting!! Stunning photos Lucy. Very calming. I can't wait to see your siblings progress to three just like mine. So sweet Lucy - and I can't believe how tall she's got - have people started asking you if they are twins yet? Oh Lucy not long and there will be another sibling in the mix here and I am so excited but it's also so amazing to see these as your two are truly the best siblings I have ever seen ever together. Love BG's outfit its' so stunning and bright perfect for a sunny day. Thanks for hosting my lovely. Mine are this month were quick captures off my phone as we have been so very busy lately. But I love that your projects still get me to capture them otherwise I let time pass so thank you. They are so cute together. Really excited to be joining this linky! Oh I love the idea of mermaids under the sparkles, what wonderful imagination! 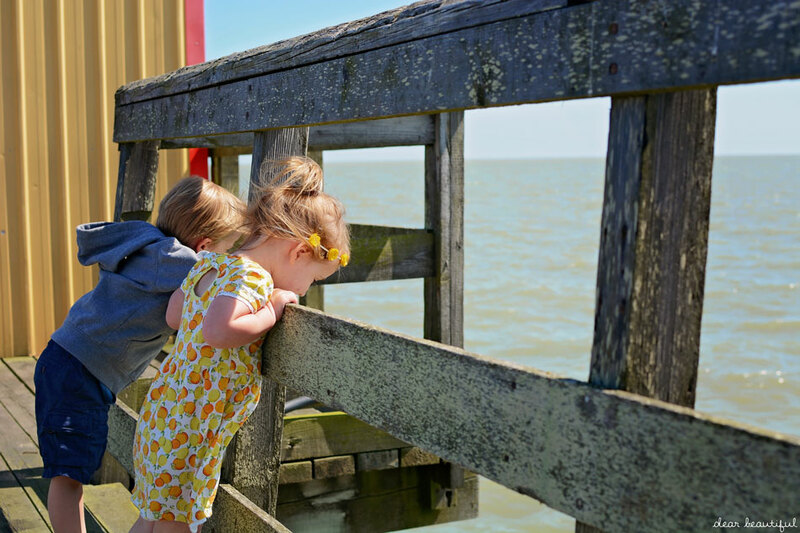 And it's so sweet that they each wanted another sibling of the sort they already have, the Beautiful Boy is going to be a wonderful big brother to his sisters - and the way this year is going it really won't be very long now until your Siblings pictures are of three too! aw it sounds like they have the most perfect relationship. all three of your babies are going to be so close! Beautiful photos of your sweet children. They are growing up so fast. You looked great at Blogtacular and I am sorry I did not have the opportunity to congratulate you. Take care of yourself and take some time to focus on yourself and bump. Wonderful how the imagine together mermaids under the sparkles. Sounds like they are going to be perfect siblings to their sister. That mermaid story is absolutely adorable! 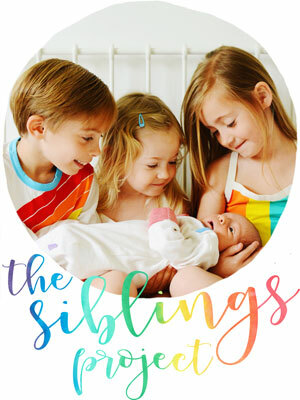 Looking forward to hearing how your two little siblings enjoy getting to know their baby sister when she arrives. I love the mermaid fact, I'm going to remember that one! All content created by Lucy exclusively for Dear Beautiful. Copyright 2011-2018.